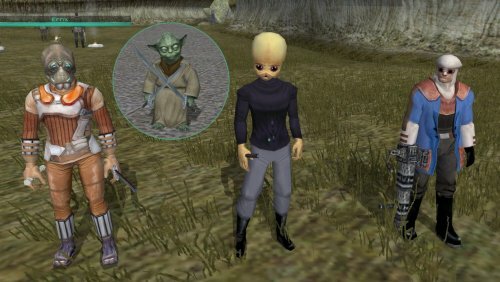 This mod will add 2 male & 2 female playable characters. 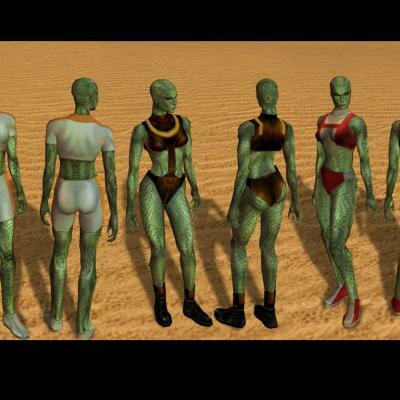 The characters are lizardlike in appearance, and I was inspired by the green skinned PC included in the Holowan Plug-in2 (I think that skin was done by Colja). The race of these PCs is listed as Lizard in the appearance.2da file. 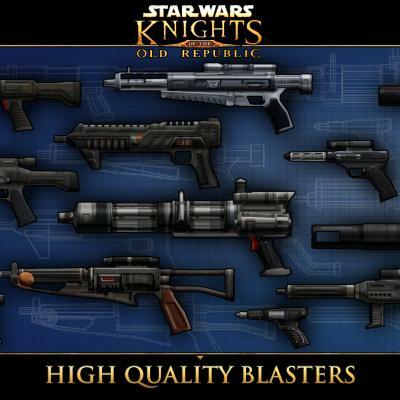 I tried to model them after a Star Wars universe race, but I couldn't find one that suited my personal tastes. According to Wookieepedia, there are 5 different mutated sub-species of Nikto. 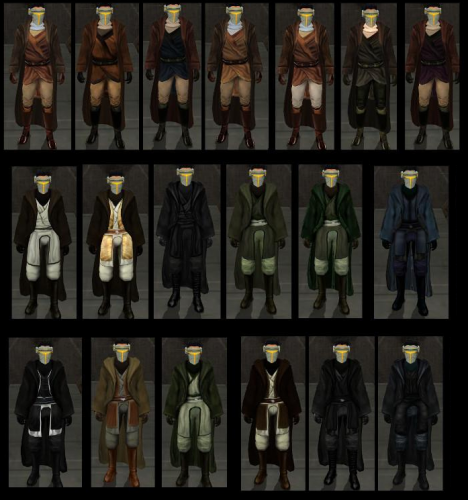 Unfortunately there are already Green Nikto in Kotor (Swoop Gang members), and I wouldn't be able to duplicate their look. Another reptilian species is the Koorivar. 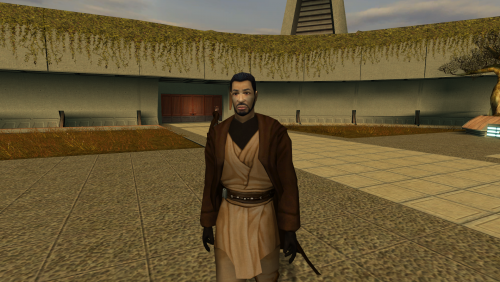 They have a large cranial horn that looks great for a senator with fancy robes, but didn't work for a soldier in Kotor (possible clipping issues with headgear). A close possibility was the Falleen, but they have hair, large spinal ridges, and tiny scales. I wanted bald with large scales, and I didn't think that I could model the ridges. In the end I just went with what I thought looked good. My PCs are patterned after green geckos and desert tan horned lizards, and I have modified PMHC01, PMHA03, PFHB05 & PFHC05. The head models have all been changed to have rounded ears close to the head, with some additional ridges and spikes to the eyebrows and skull. The scales pattern is a re-used Krayt dragon skin, and the hardest part was to make all the scales blend and match at the seams in the model, especially around the ears. They also have underwear skins for all three classes, complete with wet looking scales. Original Release Date: 04/17/2018 Note: To be compatible with K1R, you must install this AFTER you install K1R. Please report any bugs you encounter. 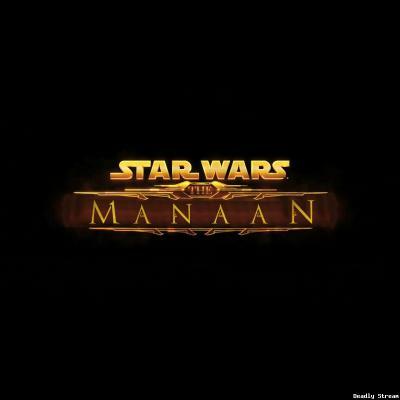 Hotfixes (If you encounter these bugs from earlier versions of the K1CP, follow these instructions): Unable to leave the Kashyyyk Shadowlands or Rulan doesn't spawn - copy k_pkas24aa_enter.ncs from the tslpatchdata folder of the latest version to your Override folder. 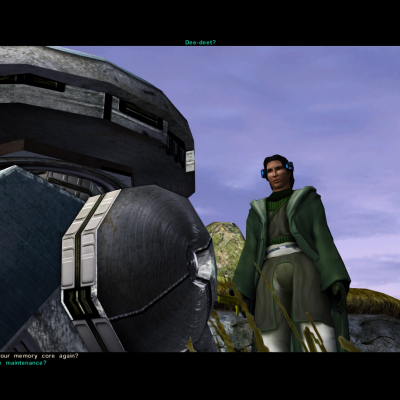 One of the Mercenaries on Manaan's dialog freezes - copy man26_irimerc.dlg from the tslpatchdata folder of the latest version to your Override folder. 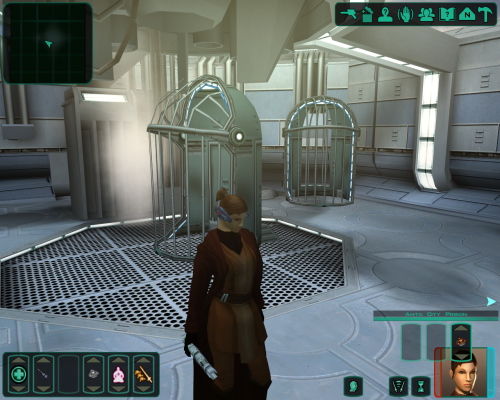 Bastila isn't redeemable on the Star Forge - delete sta_m45ac.mod from the Modules folder, then run the latest version of the K1CP installer again (This assumes no other mods have edited sta_m45ac.mod). 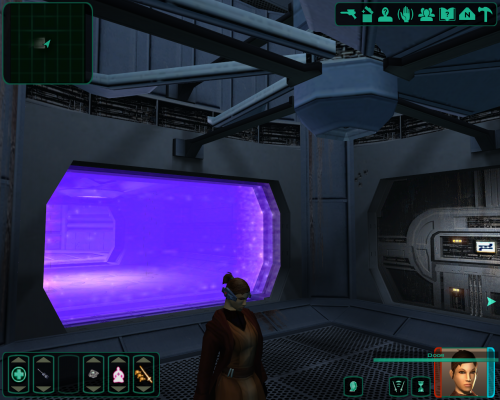 You will have to load a save from before you entered this level of the Star Forge. To install, run Install.exe and select Part 1. Once it finishes re-run Install.exe and select Part 2. 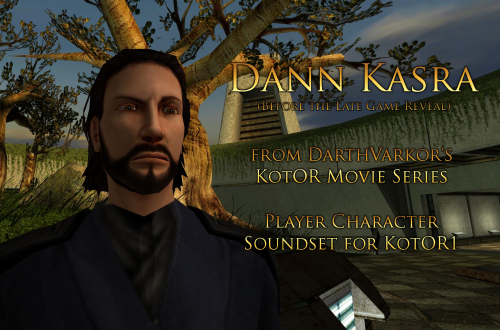 Given the complexity of this mod, a clean install of KOTOR is recommended. However, you can check through the installation log file if you wish to undo the changes made. 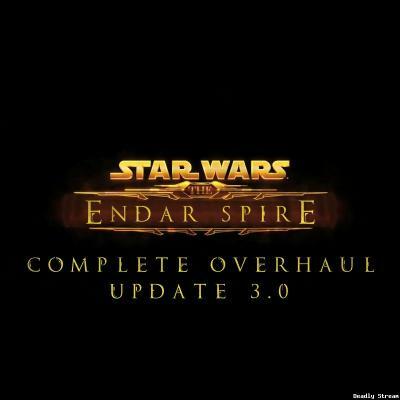 Due to this mod being a compilation from many different authors, please do not distribute it. All of the mod authors who have helped make this patch a reality. I can't say it enough - Thank you! 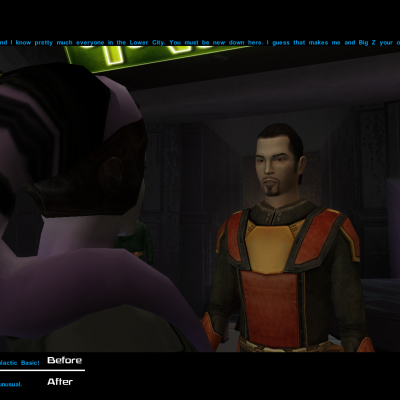 Fred Tetra - For creating his awesome KOTOR Tool that makes us modders job a lot easier. 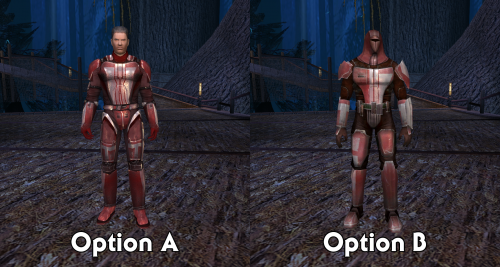 THIS MODIFICATION IS PROVIDED AS-IS AND IS NOT SUPPORTED BY BIOWARE/OBSIDIAN ENTERTAINMENT OR LUCASARTS OR ANY LICENSERS/SPONSORS OF THE MENTIONED COMPANIES. USE OF THIS MODIFICATION IS AT YOUR OWN RISK AND THE ABOVE MENTIONED COMPANIES OR THE AUTHOR IS NOT RESPONSIBLE FOR ANY DAMAGE CAUSED TO YOUR COMPUTER FOR THE USAGE OF THIS MODIFICATION. 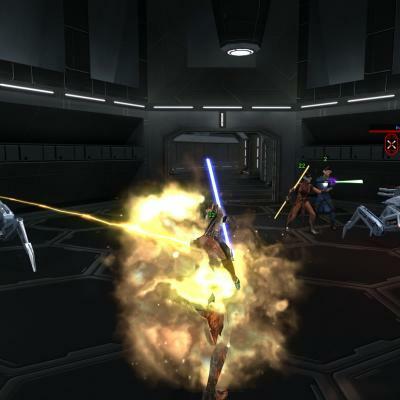 Overall, our goal is to make the KotOR 2: TSL experience as close as possible for us (as modders can do) as what Obsidian originally intended it to be... Be sure to check our website (or ModDB page) for potential upgrades, patches and compatible mods for TSLRCM. Our site will always have the most recent version of TSLRCM, something we cannot, sadly enough, promise from other sources. 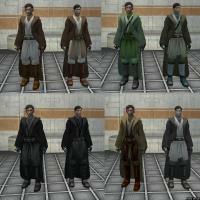 http://www.moddb.com/mods/the-sith-lords-restored-content-mod-tslrcm Also, if you have issues, questions, or feedback, please post it on the official forums, as otherwise it will be read much later, or not at all. After all, we can't monitor the entire internet. 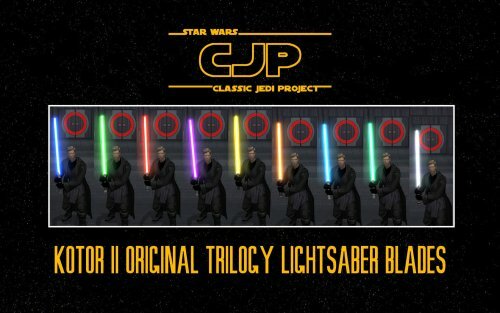 ULTIMATE SABER MOD (USM) IS NOT TSLRCM-COMPATIBLE. MOST REPORTED ISSUES ABOUT TSLRCM ARE FROM USERS STILL USING IT. DON'T! 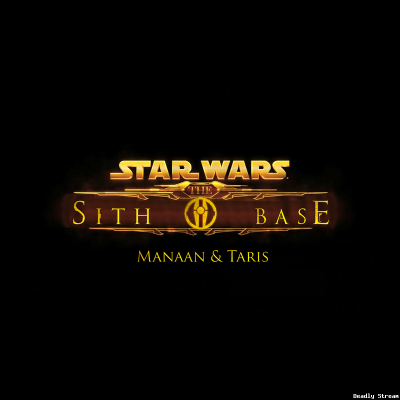 * You cannot use savegames made with vanilla Sith Lords or TSLRCM 1.8.2 or lower. Saves from 1.8.3 and above can savely be used, although some fixes may not take effect. ** Because, apparently, we overlooked one. Splicing was done well too. * Main screen logo updated to 1.8.2, and it no longer inverts suddenly sometimes (thanks Darth_Sapiens). 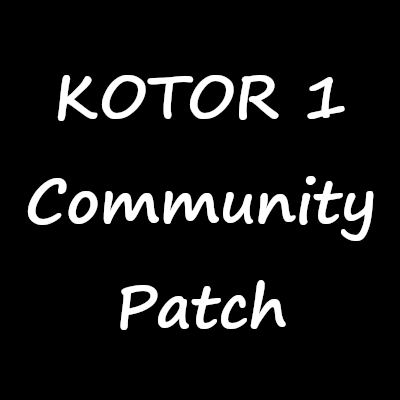 For the best effect remove the kotor2logo.txi 1.8.1 had if you patched up to version 1.8.2 from 1.8.1. NOTE: When using the patch it's only an indication that the patch installed properly, not 1.8 as a whole. If in doubt, please re-install TSLRCM 1.8.1 using the full installer. If the main screen is updated then it indicates the entire mod is updated properly. * Includese Inverted Droid Feat Gain by Hassat Hunter. ** Fixes the feat gain progression of T3 and Goto being swapped around with the feat gain of HK-47. It's correct now, with HK-47 gaining more feats than them rather than less. * Fixed convo break with Nar Shaddaa arrival scene for male players, and fixed requirement check in convo scanning for handmaiden instead of Visas, leaving Disicple's convo options untriggerable. The following mods are known to have specific install instructions to work properly with TSLRCM 1.8.5 * Game Balance Mod by Achilles - ONLY use Autobalance.2da, don't use any of the other files with the mod!!! * Slender Female Bodies The following mods are INCOMPATIBLE! Do NOT use these when using TSLRCM 1.8.5! A. Try the Steam forums. Even if you do not possess the game it does contain many threads about issues and their sollutions, a quick search might just find you the answer you need. Q. How do I know TSLRCM is installed? The main screen is unchanged. A. If the mainscreen is unchanged, TSLRCM isn't installed. Mostly this is related to people installing to the wrong location. Double-check yours (see install instruction #4). Q. Crash when loading a savegame. The loading screen is corrupted by strange lights all over it. 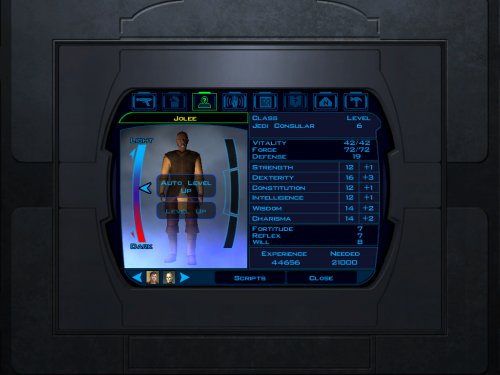 In the Nvidia control panel put Threaded Optimization to "OFF" and uncheck the "read-only" property of your KotOR II directory. Q. There are no Handmaidens at the academy/Stuck infront of the Hawk after the Academy. In both cases a save is needed from before entering the academy. 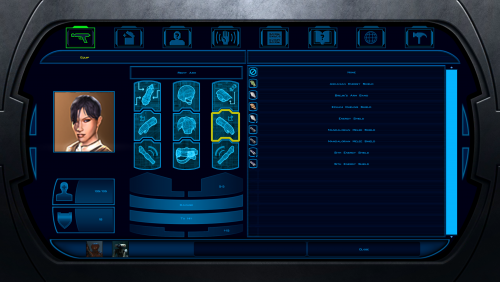 Q. I lost my team at the academy/black screen when entering Ebon Hawk after academy/Atton, Kreia or Bao-Dur don't talk to me when I click them. A. 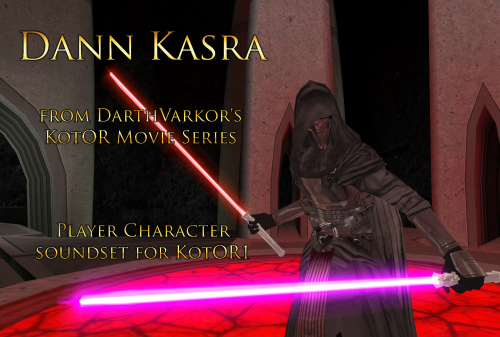 This is due to the module using a custom Kreia with special animations for the cutscenes. 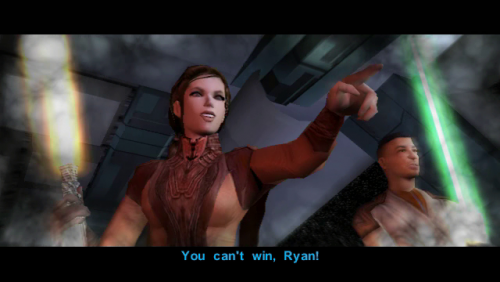 If any Kreia-altering skins or mods override this, the result is this black screen. 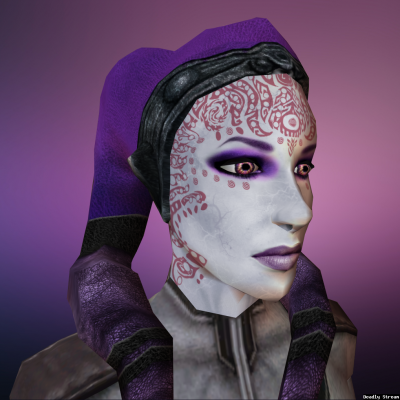 Uninstall your Kreia-skin altering mods for the duration of this module... Q. After changing the Ebon Hawk's transponder codes, the Duros scene repeats itself and Goto's Yacht doesn't load. A. In some rare instances the new globals TSLRCM added aren't added to savegames. This is why we suggest playing a new game. In this case the global for the Duros hasn't been increased by 1, leaving the same cutscene. Enabling the cheatmode in the .ini, then using (without quotes) "warp 351nar" will let you continue on without further issues Q. I cannot spar with the Handmaiden! A. Due to a bug, sparring with Handmaiden while in outer space (directly after leaving the Telos Academy) made the fight unwinnable. So for TSLRCM you will have to travel to another planet, exit and re-enter for the option to appear, giving a glitch-free sparring. It's not gone, no worries! Q. When the HK Factory loads, I am spawned on Telos as the Exile, instead of as HK-47 / I get a black screen when arriving on Malachor. I use USM. A. TSLRCM 1.8.5 is not USM compatbile. Q. The game crashes when the Nihilus/Visas or Nihilus/Tobin cutscene loads. A. Delete n_darthnihilu001.ntc from your override. Q. 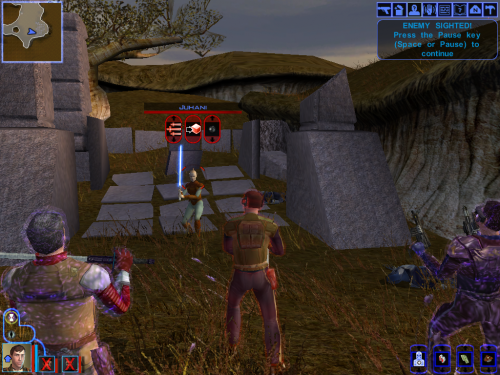 While in Visquis' lair, when Kreia revives Hanharr, it suddenly turns back to Atton. 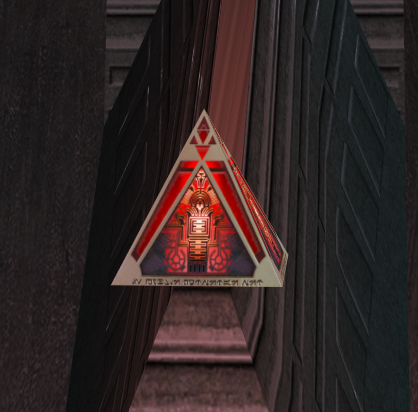 A. Delete p_kreia001.utc from your override. Q. Double Atrises during final confrontation/No dialogue after sisters are defeated. n_darthtraya001.utc Q. 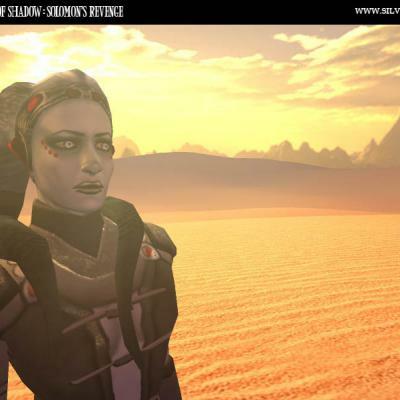 No HK-Torture scene/Missing restored EH-scenes/Get stuck in Ebon Hawk on my way to Malachor. A. Delete k_003ebo_enter.ncs from your override. Q. Dialogue fast-forwards/cutscenes without sound. A. Engine issue. Not caused by TSLRCM. Unfortunately, we cannot fix this. 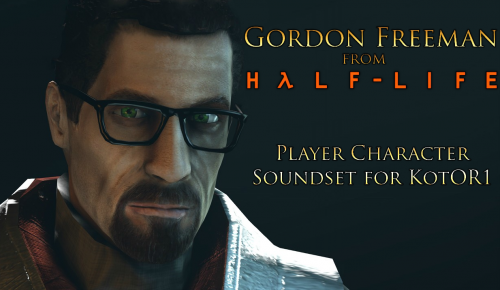 May this happen, do a full reboot of the game, and it should work properly again. Q. I have issues with the grass on Dxun/Rebuild Enclave. 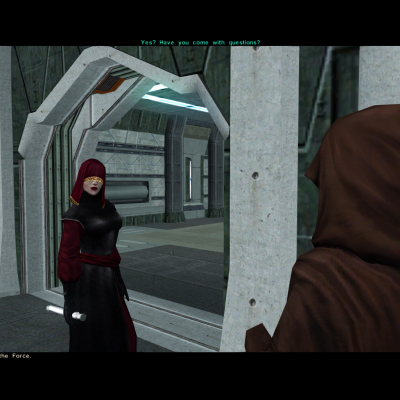 http://www.lucasforums.com/showpost.php?p=2824280&postcount=14 Q. Why haven't you fished the issue on Peragus where you need to lower the difficulty to proceed as T3? A. This is no issue. Playing on hard you need another way through the door rather than the mine, deleting some goodies in the process. It's not required to lower your difficulty. Q. Does the mod include [x]? 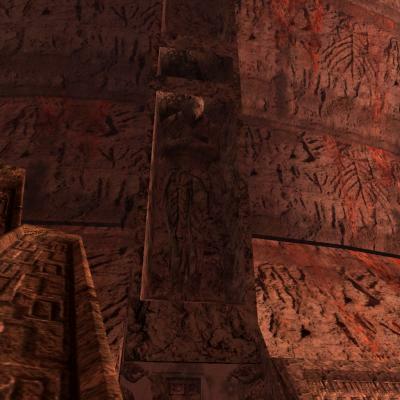 http://deadlystream.com/forum/topic/139-whats-restored-in-tslrcm/ Q. Why did you fix [x], that wasn't a bug, that was a feature. A. We have a pretty good indication from developer nodes and scripts what is intended and what not. It's very likely that the bug was infact a bug, and never intended. Developers rarely intend to add bugs and exploits to their game... Q. My question is not answered here! Indeed they do. Requested often - due to public file sharing sites being what they are of late, νυrτ has generously allowed his mods to be hosted here at Deadly Stream. 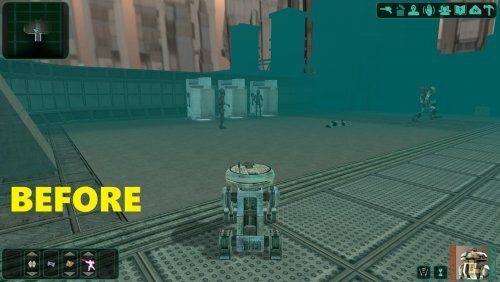 We'll only be hosting mods that Filefront doesn't currently have - this mod and the previously posted Protocol Droids version 1.1. On the mod, νυrτ wrote: "I'm using Photoshop [for these textures]. 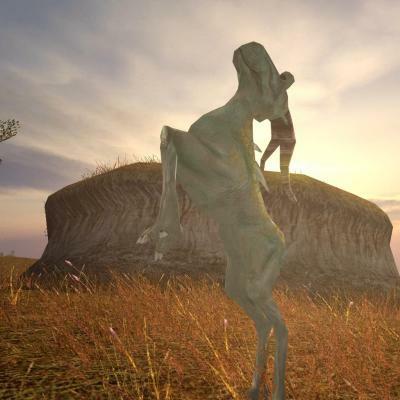 Pics are my own mostly (taken with my Canon 500D) and some are completed using filters (such as the structure texture on Dantooine), the sky shots are from various sources on the internet, they're heavily edited in PS though. To create seamless textures I use the offset function in Photoshop, [which is] very useful..." As the textures are quite large, those computers using older graphics cards may be affected. Installation: place in your override folder. Uninstall: Take them out of your override folder. Please leave comments to express your opinion about this mod. Note: You will also need part 2 to get the complete package.